This prison guard is really busy. He has to guard the cells in which hard criminals are locked up. They have somehow managed to smuggle tools into their cells, and they try to use them in order to escape. 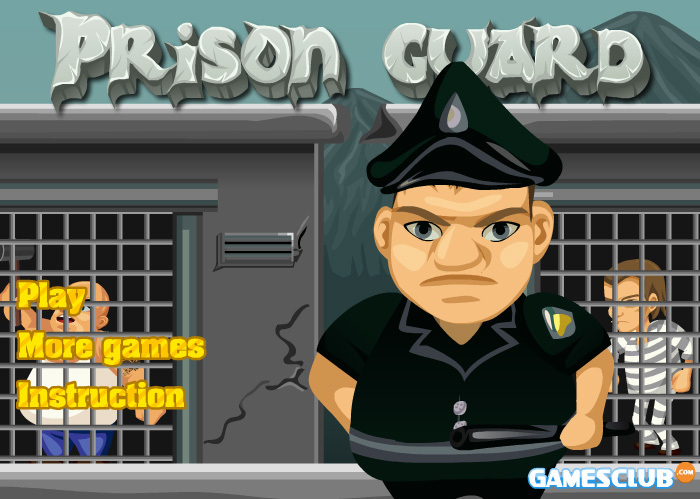 The guard’s got his hands full with these criminals, trying to keep them in check with the help of his truncheon. There are also many rats and mice around, that he has to chase by jumping on top of them. Help him keep everything under control, so that he can go home to enjoy his week-end without being stressed and worried!